During the summer of 2015 I made a 'Tour de Suisse' with as main purpose to photograph as many as possible aircraft which were preserved in public places. 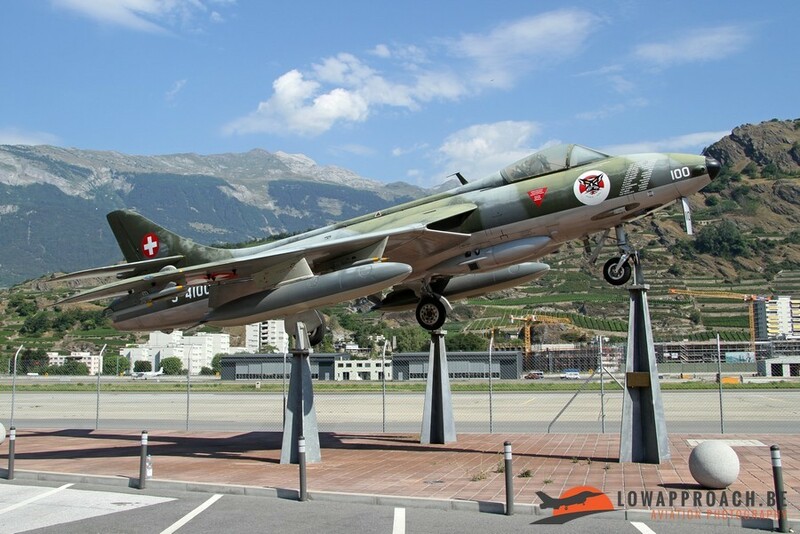 The Swiss are really proud of their military aviation history, and this is clearly witnessed by the number of former Swiss Air Force aircraft that are preserved at various spots around the country. 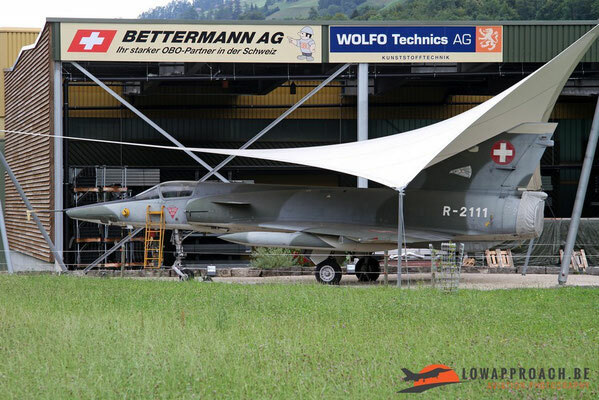 During my 5 day tour I managed to see and off course photograph the following aircraft, the majority are Swiss, but also a few 'exotic' specimens can be found in this country. 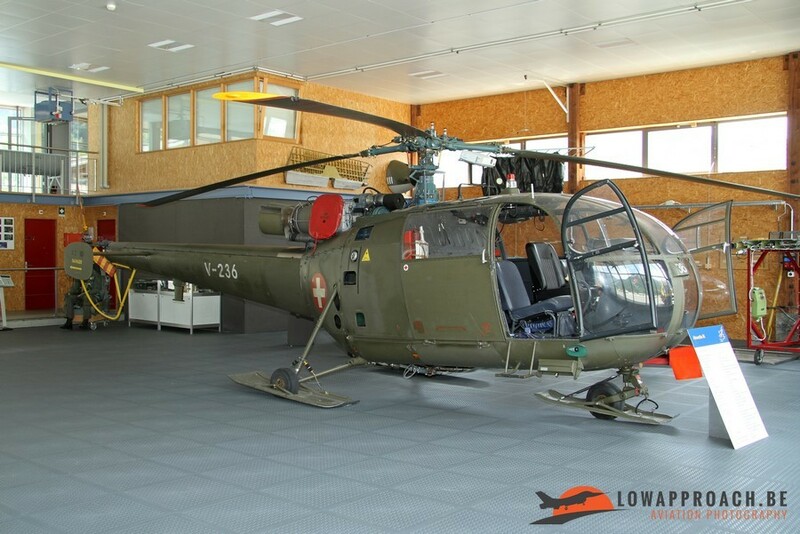 In this report I have excluded the aircraft that can be found in the well-known museums of Payerne and Dübendorf, I'll keep these for a future report.The only helicopter in the list is the Sud Aviation Alouette III which was retired from active duty a few years ago. 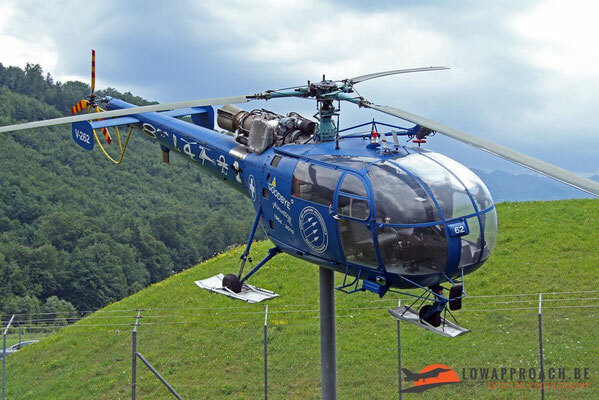 I managed to see three different examples. 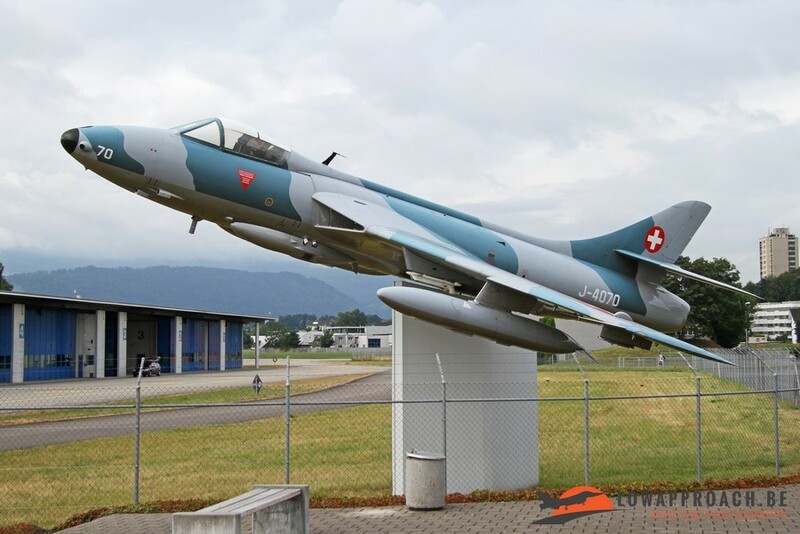 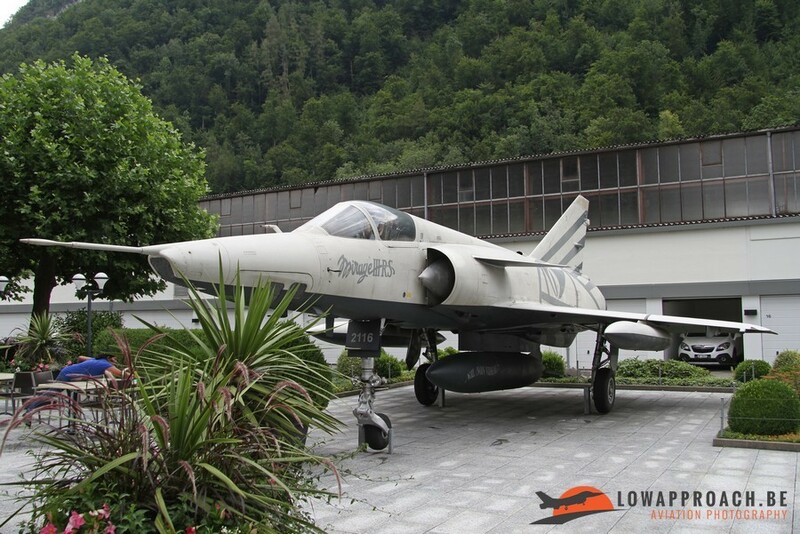 One is in open air at Alpnach airbase, the other two can be found in the army museum of Full and the base museum at Meiringen airbase. 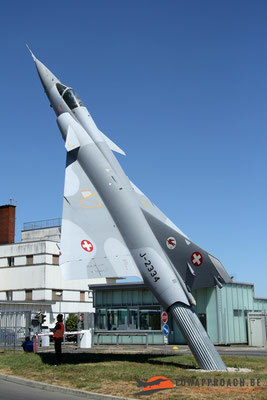 The most numerous (and for me also the most beautiful) aircraft is the Dassault Mirage III. 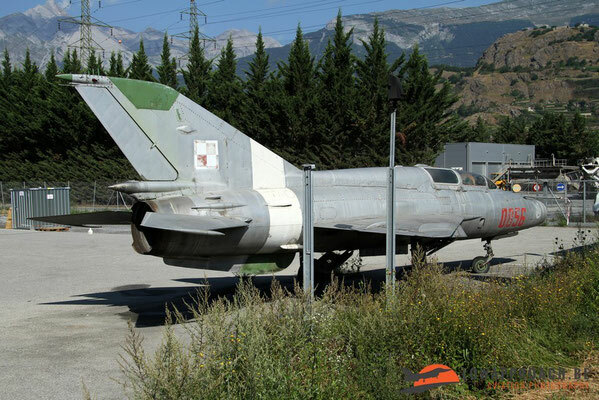 It was retired from service in 2003 and many have been preserved. 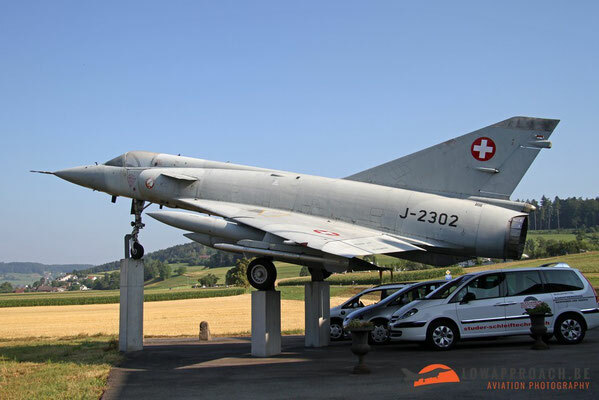 Two different subtypes of the Mirage III can be found : the Mirage IIIS single-seat fighter-bomber and the Mirage IIIRS reconnaissance version. 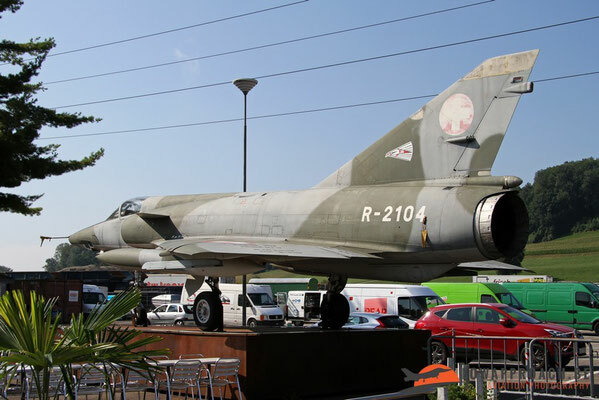 The most original spot must be the 'Mirage'-bistro in Stans, who have two examples outside the restaurant, the 'Black' (R-2110) and 'White' (R-2116) special paint that I saw operationally during a Recce Meet at Florennes, Belgium in 2003, the last time I would see operational Mirage IIIs. 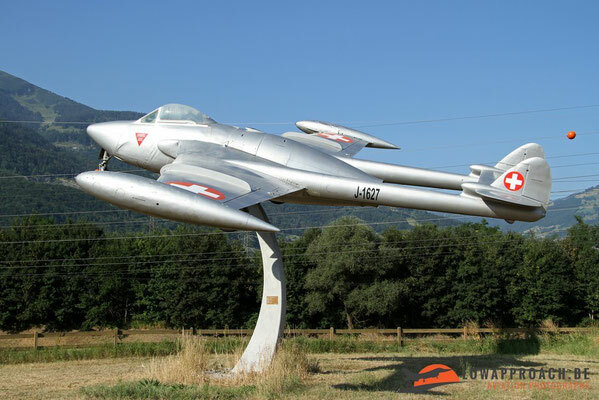 Another fighter-bomber that can be found, but in smaller numbers, is the Hawker Hunter. That not so many are left in Switzerland has a very good reason. 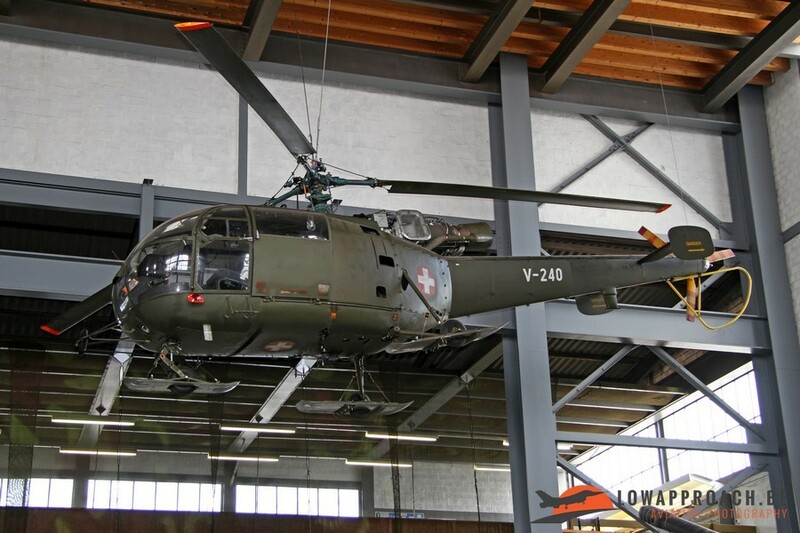 After their operational career most of them were still in excellent condition and were sold worldwide and to this day many are still flying. 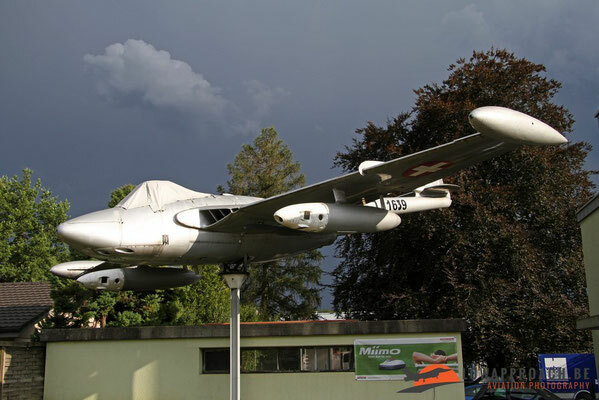 I managed to see two, one at Emmen and the second one at Sion. The third aircraft that is visible at several is the De Havilland Vampire/Venom. Unfortunately not all in very good condition. 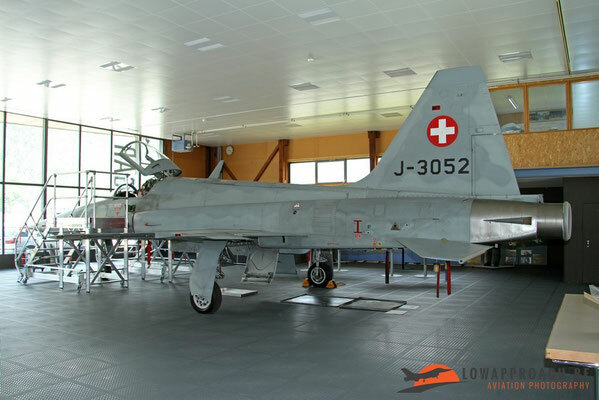 The last Swiss fighter in this line-up is the Northrop F5E Tiger II. At the moment it is still in operational service, and best known for its use by the 'Patrouille de Suisse' display team. Both aircraft I saw can be found at Meiringen. 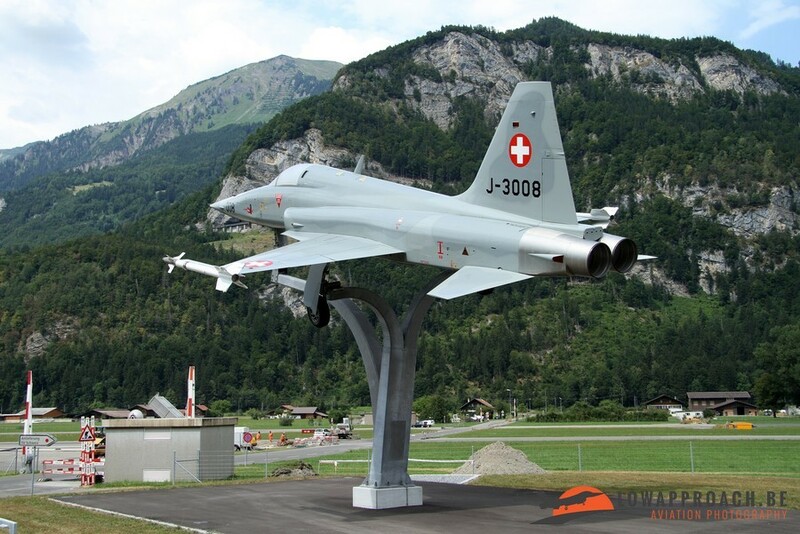 'J-3008' was in fact a non-airworthy instructional airframe that recently was pole-mounted at Meiringen airbase, the second aircraft 'J-3052' is also an instructional airframe, but can be visited in the small Meiringen base museum at selected days. 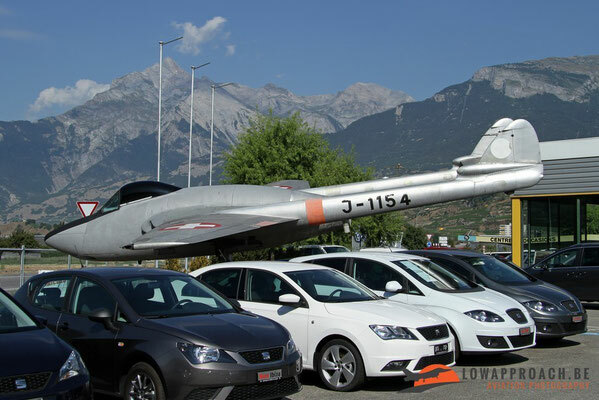 As said in my introduction also a number of non-Swiss aircraft or rather unusual items can be found. 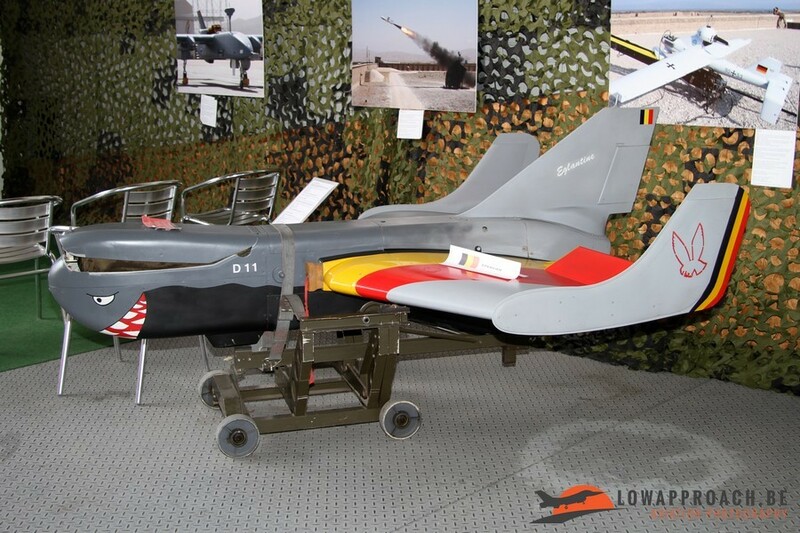 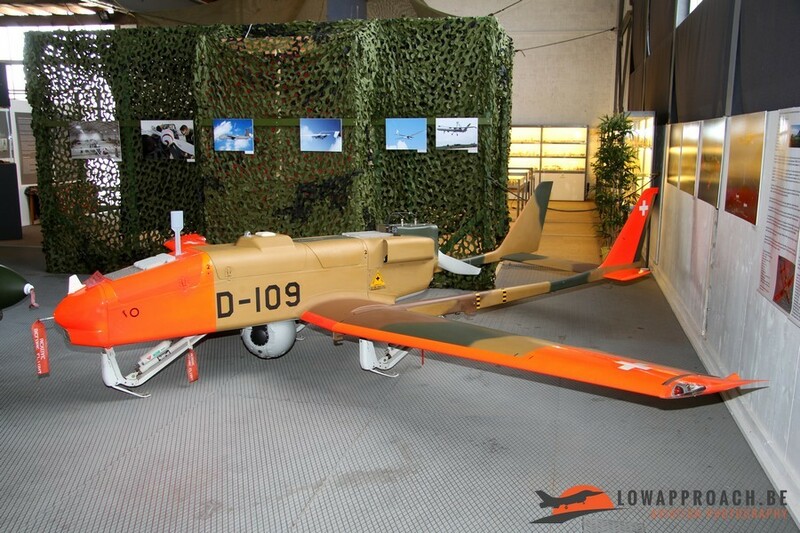 The first one I would like to highlight is a Belgian MBLE Epervier UAV, that recently made the move from Belgium to the army museum in Full. 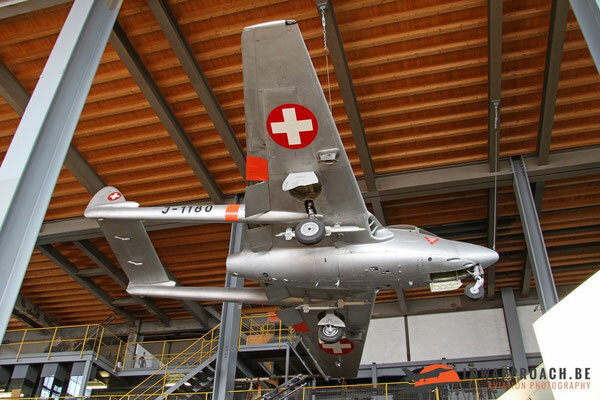 It's now preserved next to its Swiss cousin, a RUAG ADS-90 Ranger. 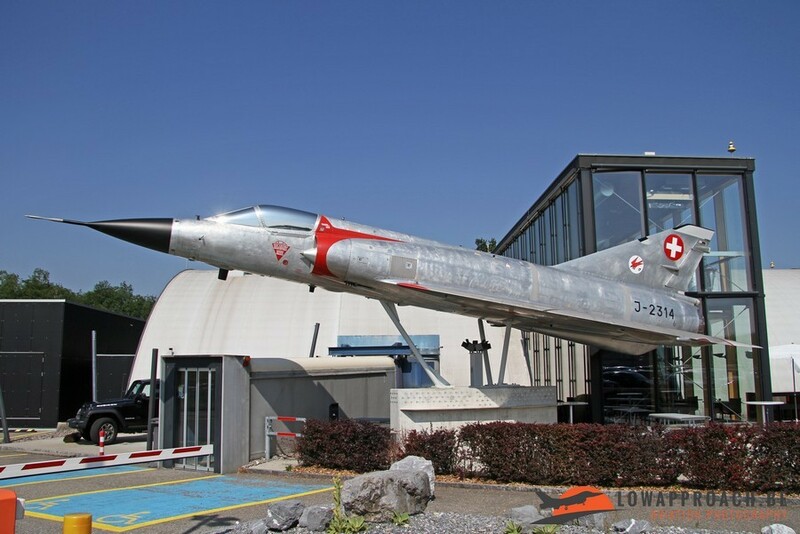 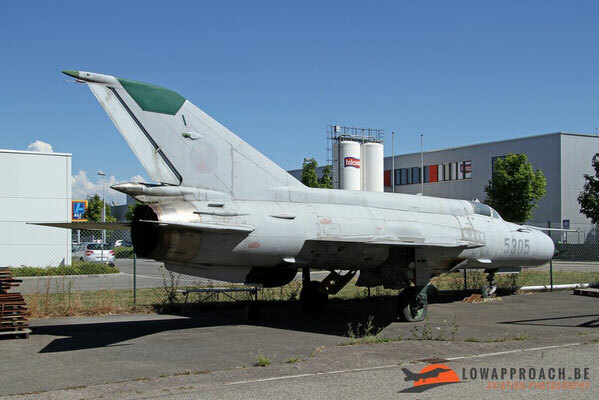 After the fall of the Iron Curtain former Warsaw aircraft became available to Western collectors are very low prices, so also in Switzerland a couple of Mikoyan-Gurevitch MiG21s can be found, a Czech single-seater in Orbe and a Polish two-seater at Sion. Both are located next to a military dumpstore. 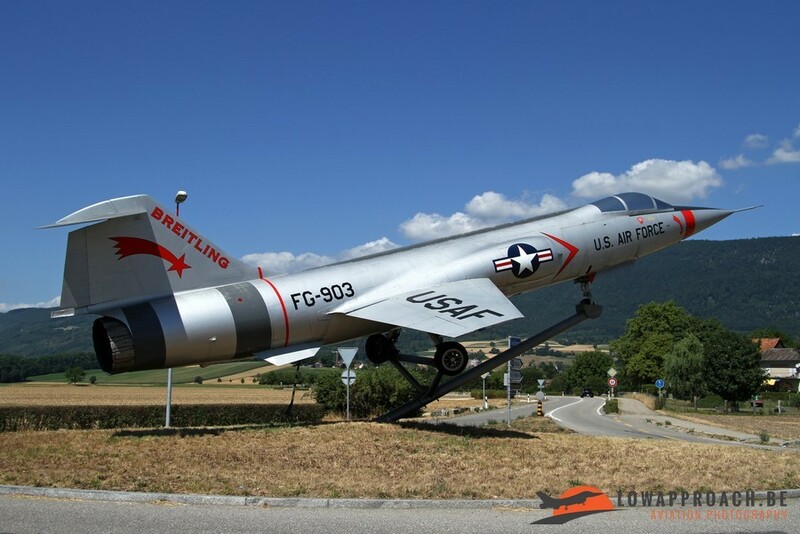 Last aircraft in the list is a former Aeronautica Militare Italiana Lockheed-Aeritalia F104S-ASA Starfighter which can is mounted the roundabout leading to Grenchen Airport. 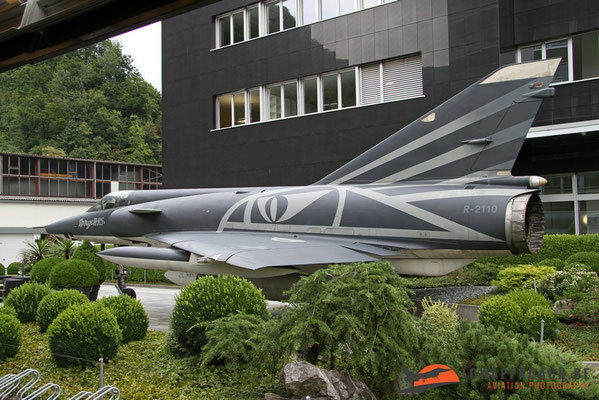 Unfortunately the aircraft is no longer wearing its original colorscheme, but is now painted in U.S.Air Force colors. 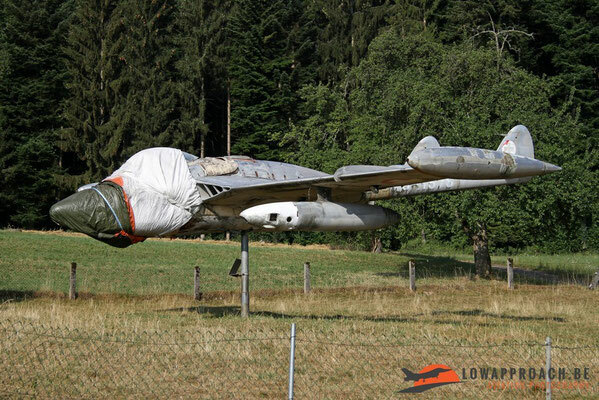 There are still a few more that need 'hunting-down', but this is for a next trip to this wonderful spottercountry.